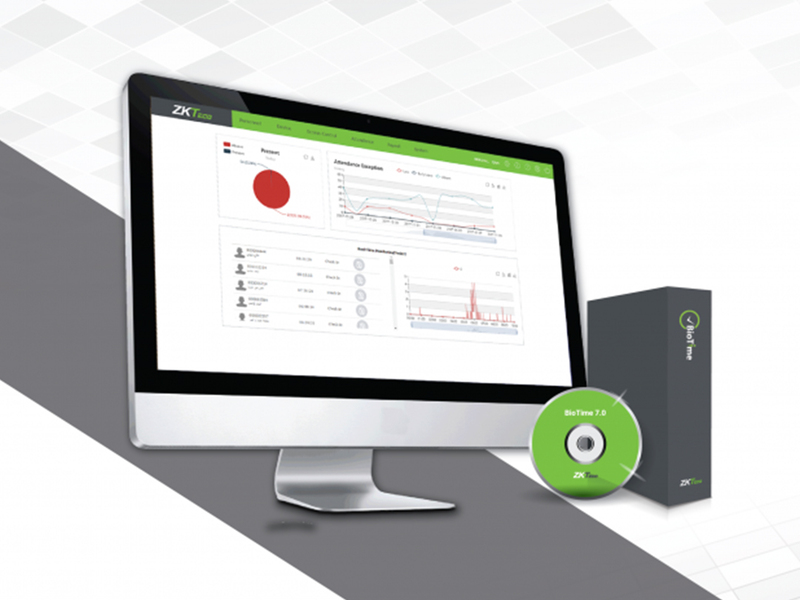 “All in One” web based security platform developed by ZKTeco. In 1985, ZKTeco (previously ZKSoftware) was established and began research and development of fingerprint algorithm which made us a leading global developer of security and time management. 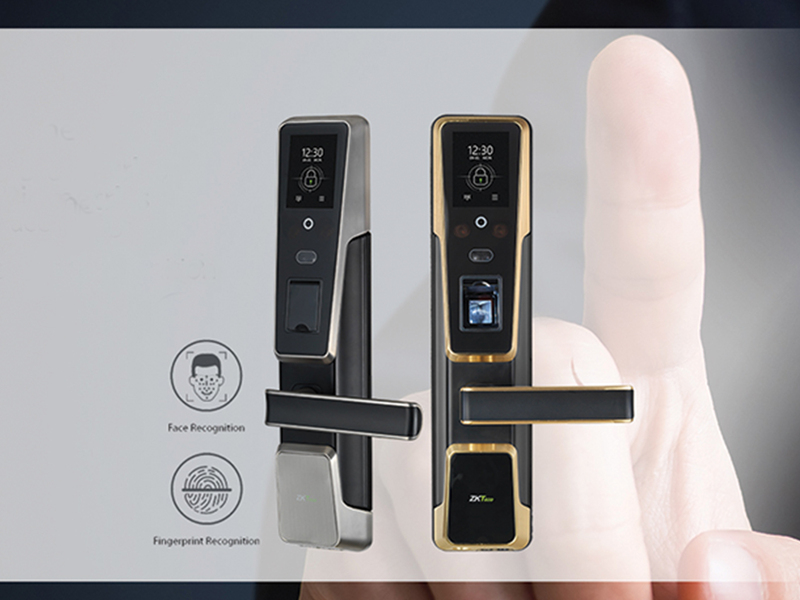 Over the past decades, ZKTeco specializes in the manufacture and development of time & attendance and access control technology and sold more than 8.5 million units in over 180 countries. 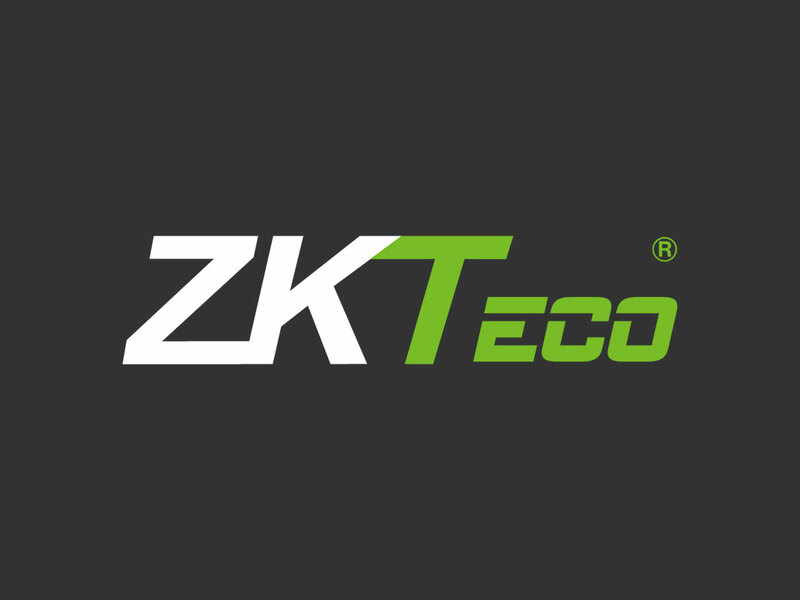 ZKTeco have been awarded 80 patents and earned a reputation for technical innovation, quality, speed-to-market and reliability. 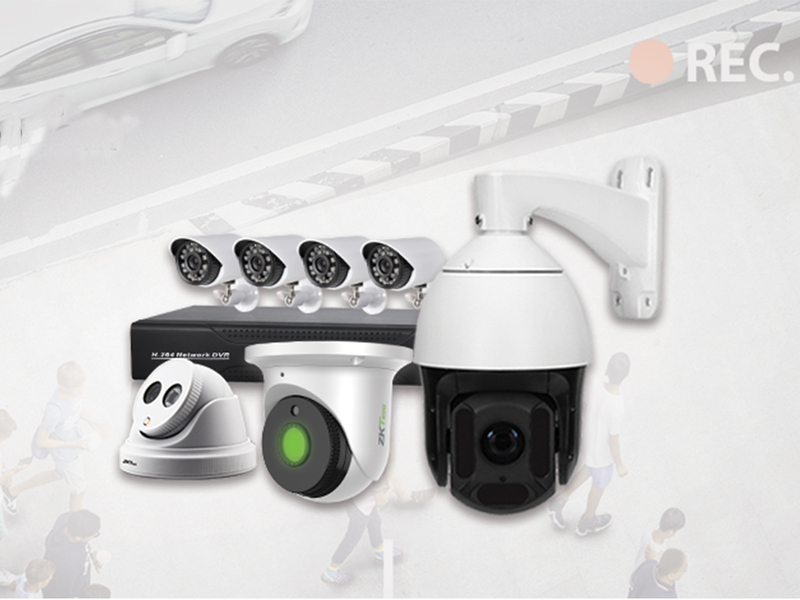 We are the reader-manufacturer’s choice for many OEM’s software developers, ODMs, distributors, integrators, and dealers all over the world.